End user - uses their account to send emails and can track their success, without being able to make changes to the team account. 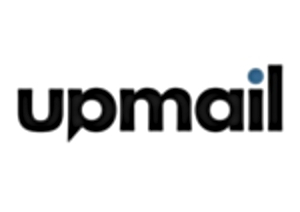 UpMail Champion - manages the account on a team level, creates new templates and content, as well as adds new team members. In this video, we will go through the difference between an UpMail champion and an end user, and how you can configure the account before your team starts using it. In the video, we will cover how you can add new content in the account and how you can edit,sort and manage it. In this tutorial, we will go through the different ways in which you can create, modify and save new templates for your team members to use. We will also go through the template settings, where you can set up a default subject line or a default reminder for your users. If you prefer more interactive ways to learn about how to use UpMail, check out our Webinar Calendar! We host regular training sessions in which you can ask any questions you might have directly to the UpMail team!